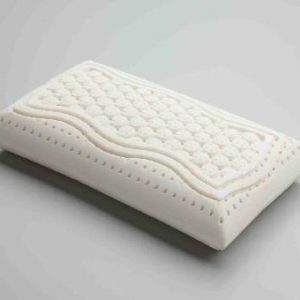 Introducing a latex pillow that conveniently rolls up to the size of a rolled up towel that also has the ability to be used flat. 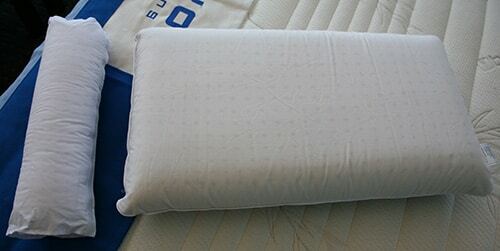 The problem with normal travel pillows has always been that they are too small or oddly shaped and consist of non breathable synthetics that don’t maintain their loft for very long, also cannot be reduced in size for easy transporting. 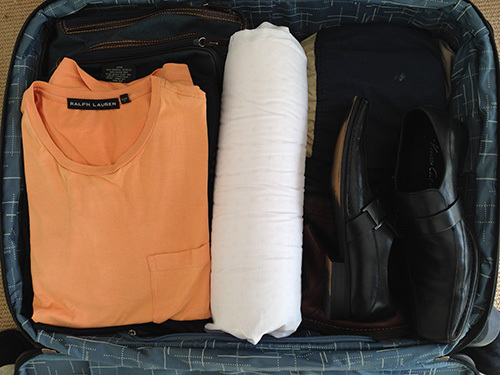 The Ultimate Latex travel pillow is half the size of a normal pillow so very practical once opened and can be reduced to the size of a rolled towel for transporting without ever losing its loft. They also breathe well due to multiple holes and an interconnecting bubble construction that allows fresh air to flow freely through. Being latex it suffers no allergies, no dust mites, moisture or mildew and once opened continually springs back to full loft. The convenient Velcro strip and cotton cover allows for tight rolling and can be attached to the back of aeroplane seats.